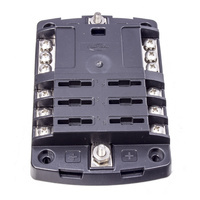 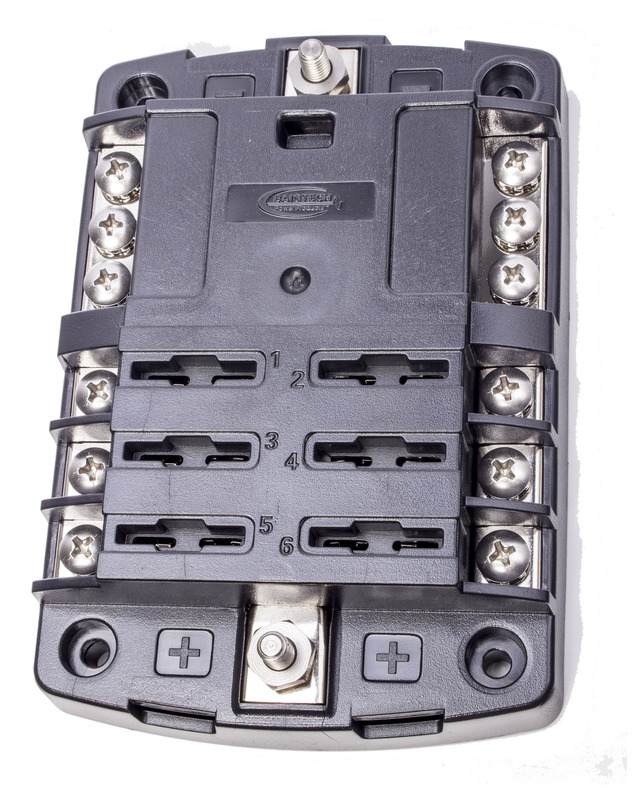 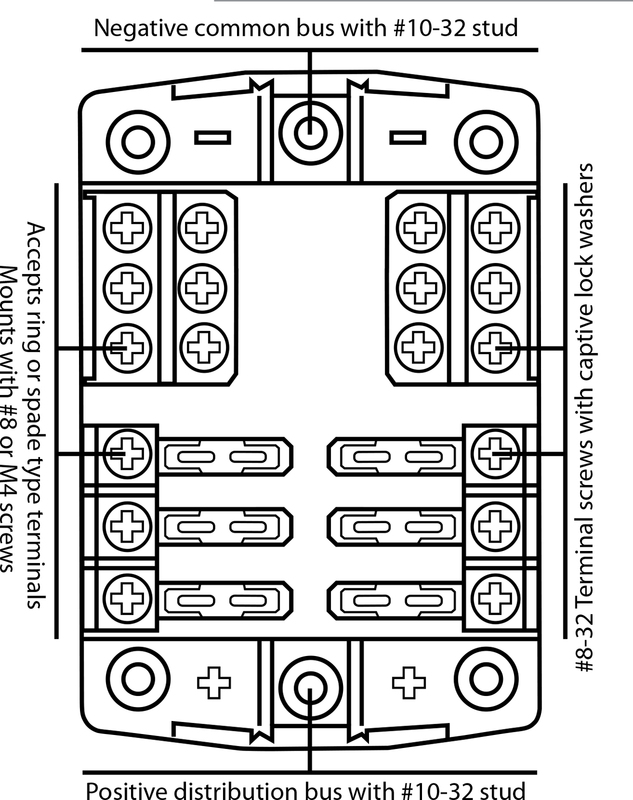 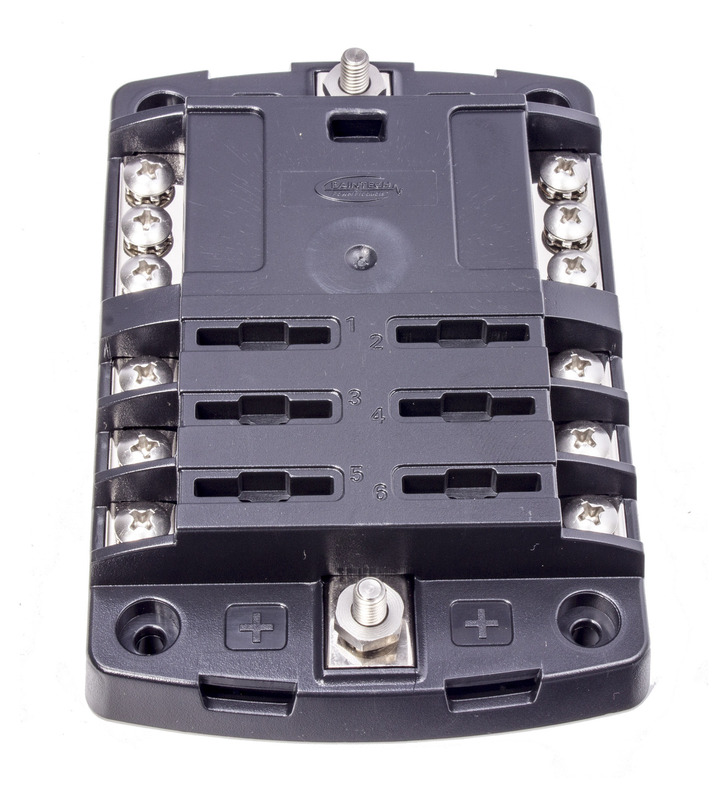 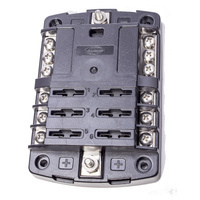 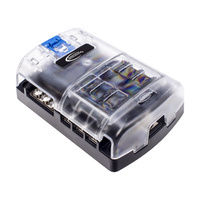 IDEAL for wiring auxilary power to and then being able to take off 6 fused separate circuits this fuse holder will keep your system protected and help you make sure all your connections are correctly and safely fused. 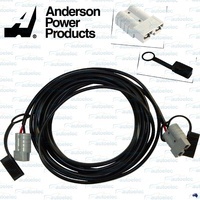 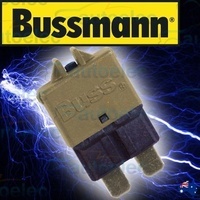 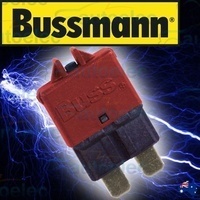 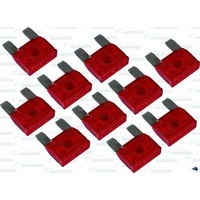 Fuse blocks are a great way to simplify your power system , as well this fuse holder not only accepts standard or ATO sized fuses but also ATC fast acting standard and MINI BLADE fuses. 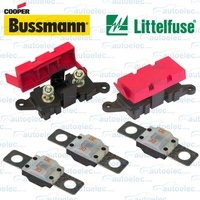 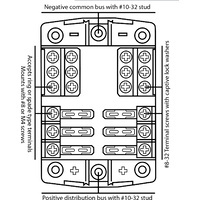 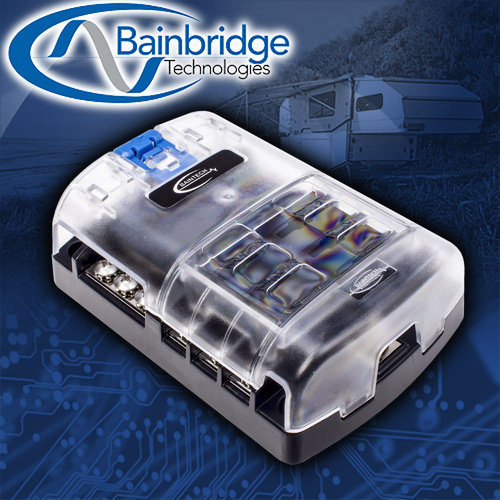 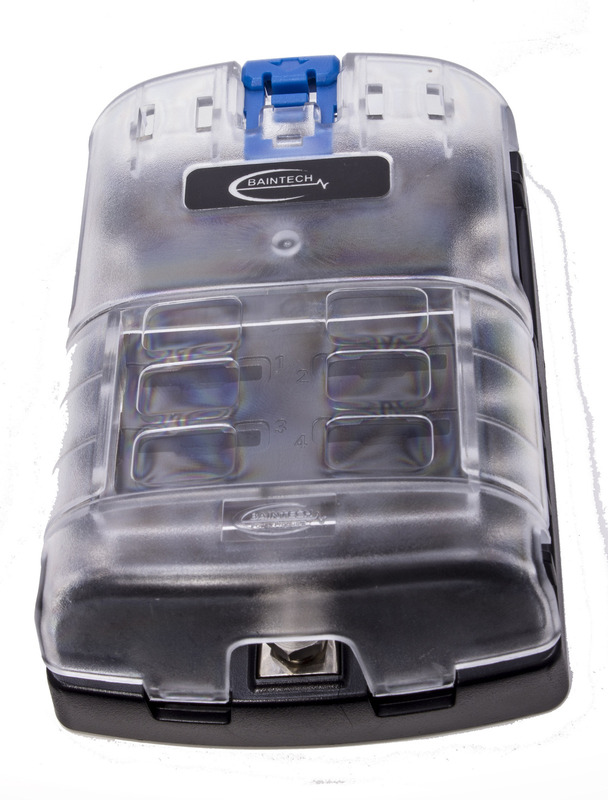 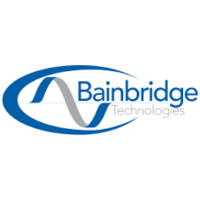 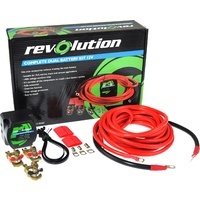 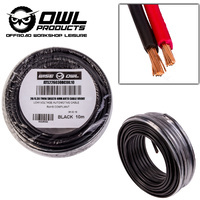 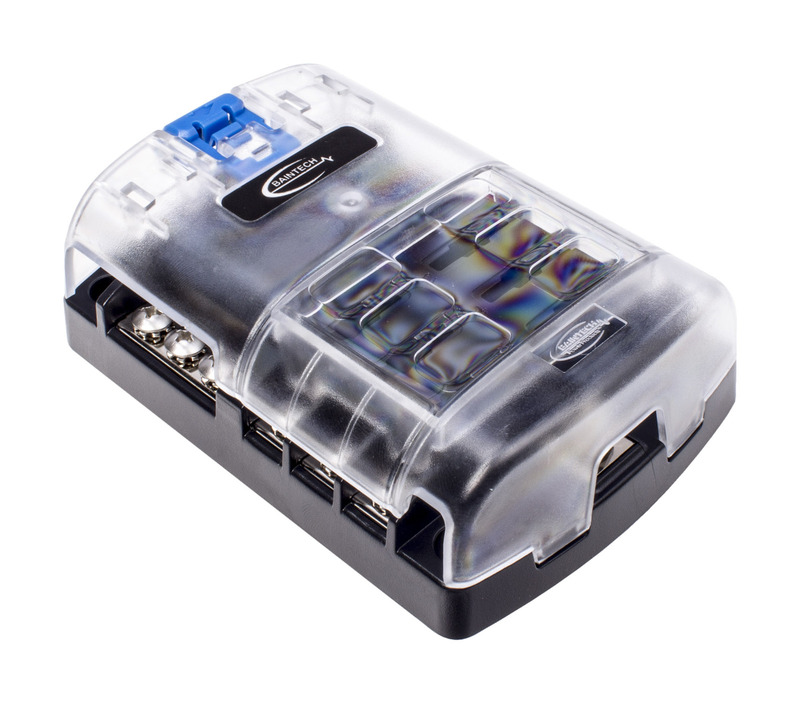 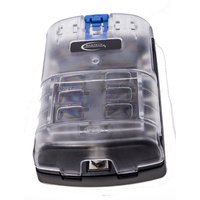 This fuse holder is designed to eliminate extensive and messy wiring ensuring a neat and professional appearance and provides a more serviceable electrical system.